The Elm City Express secured first place in the Atlantic Blue Conference and a first round bye in the NPSL playoffs with a 4-0 win over TSF Academy on a beautiful summer evening in Wayne, New Jersey. TSF also clinched a playoff berth as a result of a Brooklyn Italians victory on the same night. Playing on the road, Elm City faced a lively fan atmosphere, but responded well to the pressure. From the start, Elm City dominated the small field with strong midfield play. In just the third minute, Cristhian Hernández got the scoring started with a lovely, curving free kick from 35 yards out. This was the midfielder’s third goal of the season. It’s clear that his hard work has been paying off. Sixteen minutes later, with the ball ricocheting at the front of the goal, Istvan Kanyo added another goal with a clinical rebound finish into the bottom left corner. This was the defender’s first goal of the season. Elm City maintained control of the game with an enforcing back line and great link-up play in the midfield. In the 42nd minute, Lucas Gabriel increased the lead by hammering a rocket of a volley into the top corner, stunning fans of both teams. At halftime, Elm City held a 3-0 lead and never looked back. As the sun set in New Jersey, the Express kept up the tempo with seamless play in the back and vocal leadership from goalie Matt Jones, setting the tone for the rest of the team. Later Shaquille Saunchez calmly directed the ball into the top shelf off of a beautiful cross from Daniel Oliveira for his sixth goal on the season. TSF had few scoring chances and did not go down quietly. Tensions flared for a bit, but the Express still finished with a 4-0 win over TSF, clinching a bye in the playoffs. “It was definitely one of our preseason goals to make the playoffs and finish as high as possible. I’m proud of the boys,” said Haley. 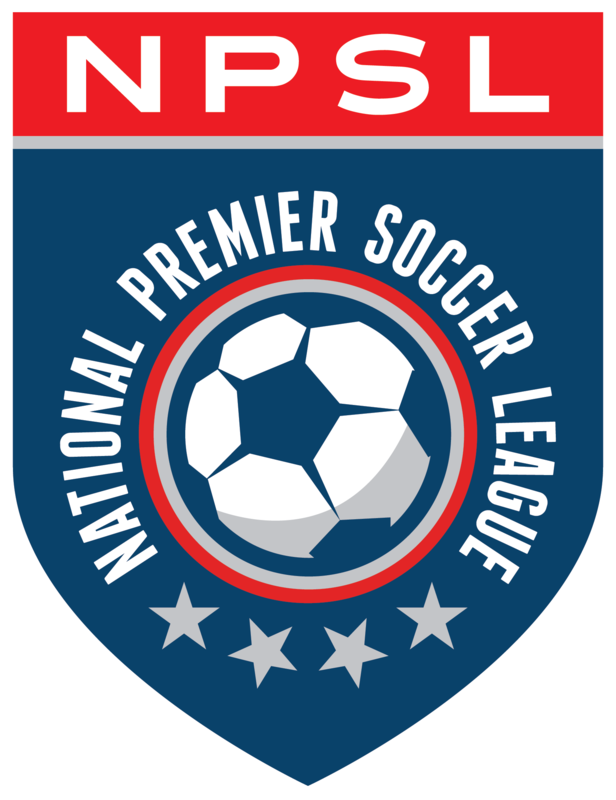 The Express’s bye means they will not have to play in the first round of the playoffs and will face the winner of a match between the Brooklyn Italians and TSF FC in New Haven next weekend. Stay tuned for more updates on playoff matchups and schedules.